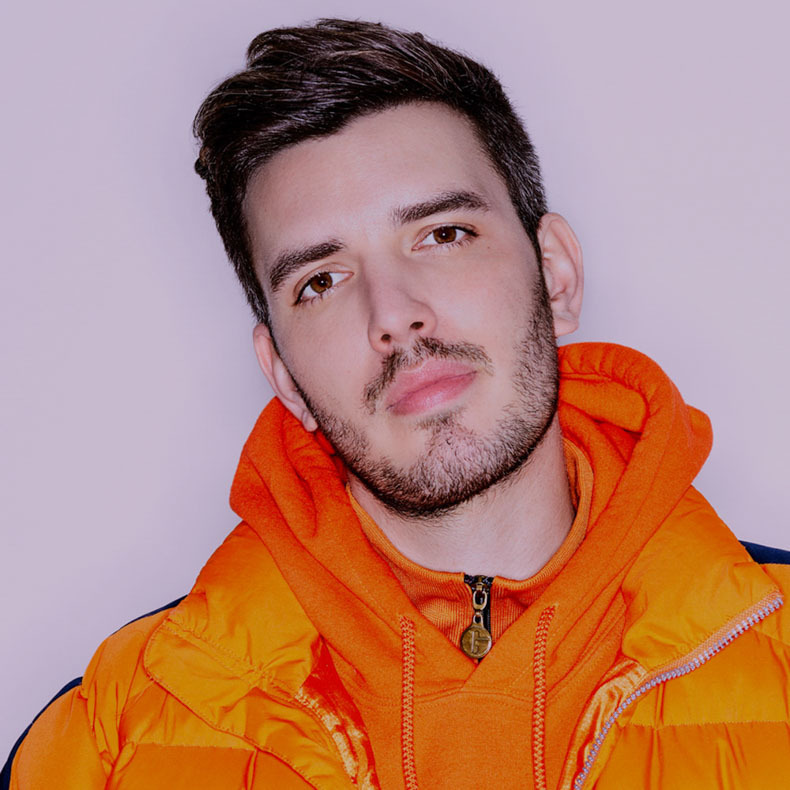 Netsky is one of the most popular DJs in the world. Original ways of exploring the liquid drum & bass music style, remixes and collabs with artists like Lost Frequencies, David Guetta or Emeli Sande. After taking over the world’s most important festivals’ stages, Netsky will arrive for the first time at AWAKE.Ready?